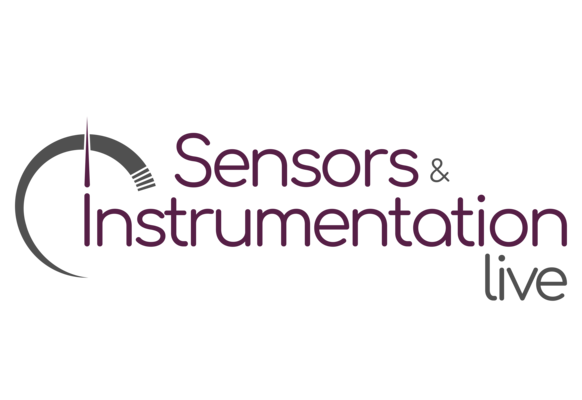 SIKA will also be displaying its products at Sensors & Instrumentation Live. The company is active in the development, production and sale of measuring, monitoring and calibration devices. Visitors can pop along to the SIKA stand to find equipment for the measurement of temperature, pressure, flow, humidity and level. Other companies who have already confirmed their presence at the 2019 exhibition include Shawcity, DSL, LPRS, Blubug, Bronkhorst, Measurement Solutions Limited, Keller, Kistler, BINDER, Mantracourt Electronics, DEWESoft and Trafag. 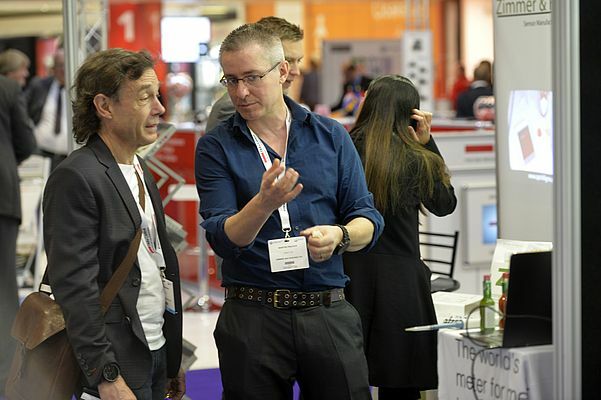 As well as seeing the latest products from market-leading companies at Sensors & Instrumentation Live, visitors can also attend free training at the event in two new feature areas - the Engineering Symposium and the Enterprise Hub. The Enterprise Hub will explore the different opportunities that are available to manufacturers to help grow businesses. 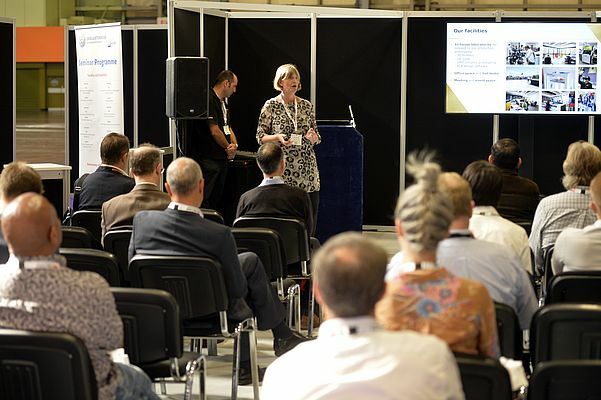 Representatives from key engineering institutions and organisations will give a series of invaluable presentations, giving visitors an insight into topics including training, funding, apprenticeships and standards. Attending the Enterprise Hub and Engineering Symposium is free so let the experts provide you with the guidance you need to expand your business. The Innovation Showcase provides an assembly of the most cutting-edge products and solutions available from exhibitors. Visitors can get hands-on with devices and make sure they do not miss out on a single thing at the busy exhibition. As a platform dedicated to showcasing the latest technology in the fields of test, measurement and control, the Sensors & Instrumentation attracts influencers and key decision makers that are looking to source the latest products and solutions and stay up to date with the latest developments.